Visio is packed with enhancements to make it easier to get started, find the stencils you want to use, and quickly get great-looking results with over 60 built-in templates, many with updated shapes. You can also create and customize professional-looking diagrams using a rich set of expanded and improved effects and themes that apply a completely different design in just one or two clicks. With Visio, you can link the shapes in your diagram to your business data to visually represent complex information. 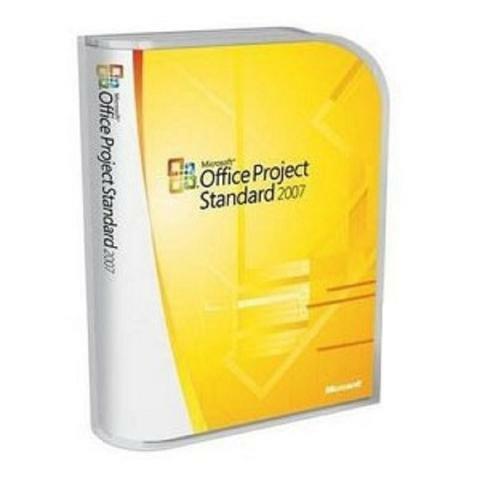 Several popular data sources are supported, including Microsoft Excel, Microsoft Excel Services, Microsoft SQL Server, Microsoft SQL Azure, and Microsoft SharePoint Business Connectivity Services. This allows you to reveal patterns and meaning in your data with data graphics, such as vibrant icons, symbols, colours, and bar graphs. Visio 2016 is a powerful diagraming application that lets you work visually to create all sorts of diagrams. Here`s a quick look at what`s new in this version. Tip In Outlook, you can set IRM protection on an email message. For example, you can set the email message to be Read Only. If you attach a Visio file to that message, the file will also be set to read only. Landscape design has never been so detailed in Visio Professional 2016. Go to File > New, and then search for Site Plan. 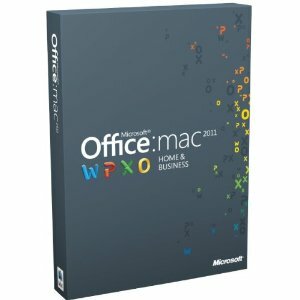 You`ll have dozens of updated shapes to suit your every need. In Visio Professional 2016, go to File > New, and then search for the Floor Plan template. That`s the one to use for commercial building design, architectural layout, and so on. The redesigned shapes for this template are more detailed in this version. Need to design a kitchen or bathroom remodel? 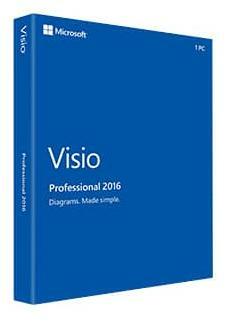 In Visio Professional 2016, the Home Plan template is the perfect solution. And it`s easier than ever with new and modern shapes. 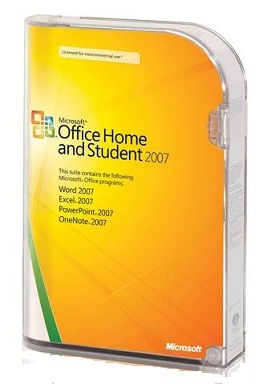 Try them out by going to File > New, and then search for Home Plan. 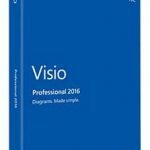 In Visio Professional 2016, the shapes within the Basic Electrical template are compliant with the IEEE standard and are more readable than before. Go to File > New, and search for Basic Electrical. Once you add shapes to the page, you`ll notice that there are additional shape "smarts" with this template. Drag a shape onto a connector, and it will "autosnap." This means the one connector will split into two, and the two connectors will automatically join to the ends of the shape. Plus, many of the shapes auto-number themselves as they are placed on the page. You`ll notice a text box on the ribbon in Visio 2016 that says Tell me what you want to do. This is a text field where you can enter words and phrases related to what you want to do next. You can also choose to get help related to what you`re looking for.